We know there are many security solutions available for your home and business. 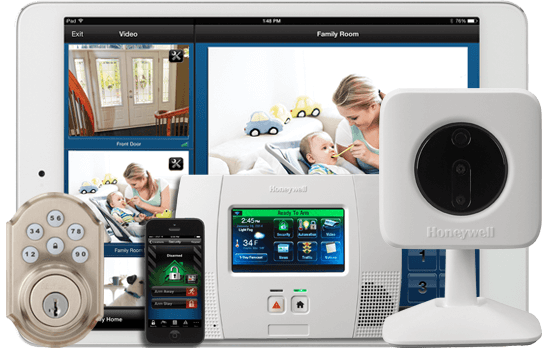 While you’re hunting for the best technology to protect your assets, consider calling Tucson Alarm, the best security solution company in Pima County. Call 520-290-8515 to connect with a security consultant. Tucson Alarm keeps up to date with evolving technology and creates an affordable package for you based on the needs of your company or residence. Our systems at Tucson Alarm blend traditional security systems with new innovative technology designed around you. Whether you’re looking for heat and fire monitoring or want to use the leading technology in smart home management, we have all the tools necessary to keep up with any lifestyle. It’s important to contact a security system specialist that cares about you and your assets, whether you want to protect your home or keep your business safe when you’re not around. Tucson Alarm works to create affordable options built around you. Our high definition video surveillance cameras utilize security encryption codes to ensure you’re the only one that has access to your home video, no matter where you are. 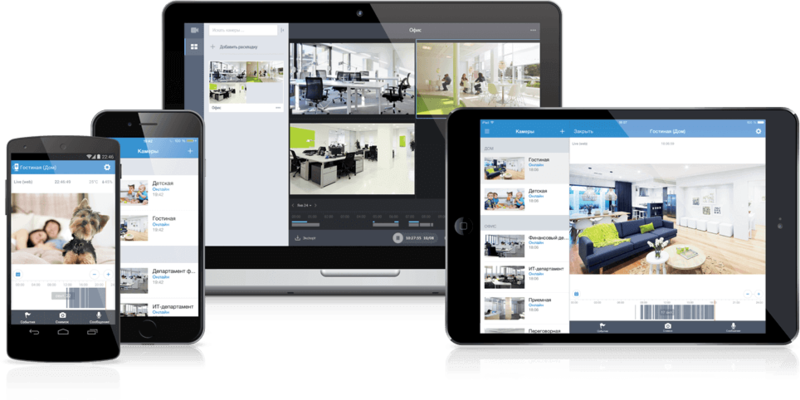 With our innovative smart technology, your video surveillance can be accessed on the go through your smartphone, tablet, or computer to create a full-coverage security experience. This can be the difference between a serious crime and an accidental mishap. Check in on your video before you submit the call: our 24/7 alarm responders in Tucson will dispatch an emergency responder as soon as you confirm a threat. Tucson Alarm recognizes the danger fire and heat poses to a home or business. Your livelihood, assets, and the safety of your family are all put at risk if you don’t have the right security system to ensure their well-being. Our fire and heat sensors use state of the art technology to sense rising heat, smoke, and fire before we quickly dispatch an emergency responder. We are sure to take extra care when installing our innovative fire systems in your home and business. Carbon monoxide is an odorless, colorless gas that is difficult to detect without the right technology. Tucson Alarm is a leader in specialized security systems designed to monitor natural gas levels, carbon monoxide, temperature gauges, and flood detection. Disaster can strike your home at any moment. Tucson Alarm doesn’t skimp on complete protection. All our monitoring systems are backed by our 24-hour CSAA Five Diamond Certified central station to respond to a threat on your home or business immediately. Have you ever gotten into bed and realized you left the lights on? 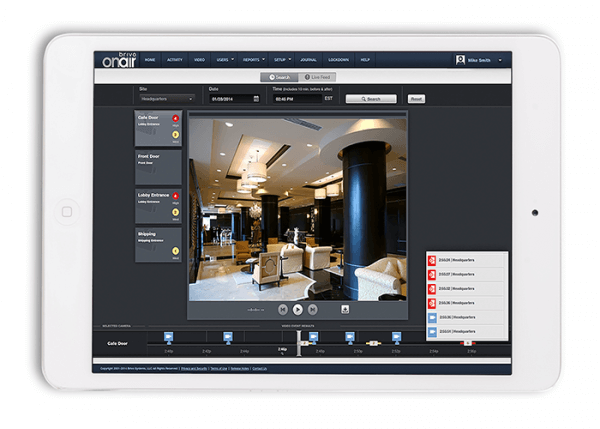 Not only does our Total Connect smart technology enable you to check your video surveillance, but you’re also able to control multiple features in your home with the push of a button. … don’t hesitate to call today at (520) 290-8515! We offer free quotes and service deals while we match you with the perfect security system for your home and business.